Nokia has launched two new phones at the New Delhi event today. One of the smartphones, Nokia 3.1 Plus, falls in line with their Android One smartphone line-up which comes with Android One and the second is a part of Nokia's original series, the Nokia 8110 4G Reloaded, which is also known as the banana phone. While the Nokia 3.1 Plus was a global launch, the Banana phone was targeted towards Indian buyers. The launch date for the Nokia 3.1 Plus has not been specified but the Nokia 8110 4G will go on sale from October 24 at a price of Rs 5,999. 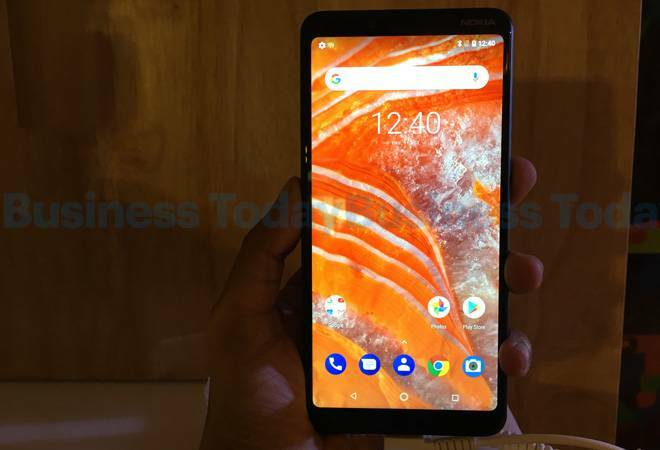 Nokia 3.1 Plus is HMD Global's new entry in the Android ecosystem. Placed below Nokia 5.1 Plus, the device is expected to come with a sub-10k price tag in India. HMD Global has priced it at 149 euros in the global market which roughly translates to Rs 12,800. The 3.1 Plus does not carry Nokia's glass sandwich design, instead, the company has opted for an Aluminium panel with 2.5D curve. The device comes in three colours, Blue, White and Baltic. The device also gets a dedicated MicroSD slot apart from the dual sim tray. The device is powered by MediaTek's P22 chipset which comes with eight cores. In terms of optics, there's a dual lens setup with one 13MP PDAF sensor and another 5MP depth sensor. The front sensor is an 8MP selfie lens with AI features. The cameras also get Live bokeh mode where the depth can be adjusted while clicking the picture as well as after it has been taken. The display is a 6-inch HD+ panel with a conventional 18:9 aspect ratio display. Another USP of this new device, according to HMD, is a 2-day battery life. 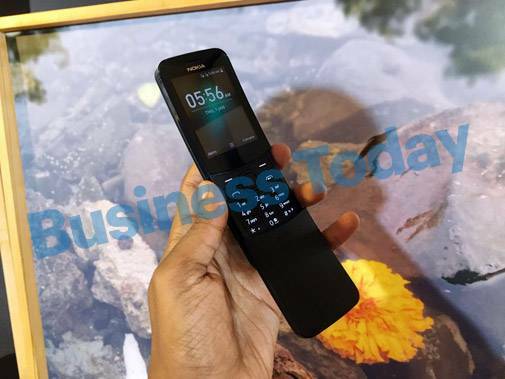 A part of Nokia's original series, the Nokia 8110 was launched earlier this year but has been revamped for India. The device operates on KaiOS and comes with its trademark banana shape. The device is powered by Qualcomm 205. The phone will also be able to access important apps like Google Maps, Google Assistant, Facebook etc. So far, there's no assurance about WhatsApp's availability on the phone. The device will also be able to provide Wifi hotspot, when needed.